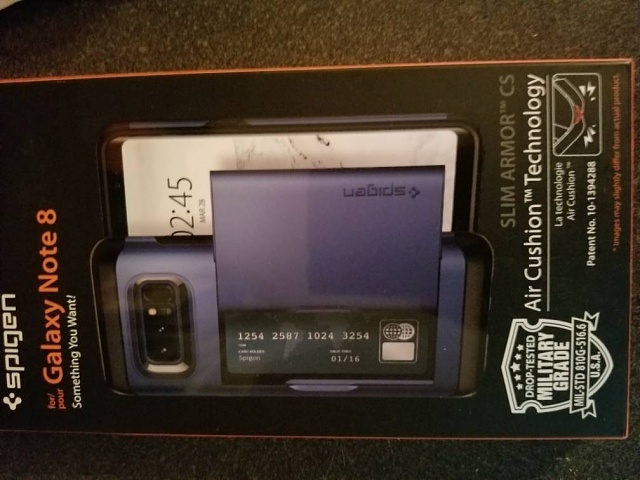 Can anyone recommend a curved tempered screen protector that will work with Spigen slim armor cs case. I've attached a picture. Zagg has one and it's fit all my cases including Spigen (what I'm using now). I've been using the Whitestone Dome since I got the phone last year, works with every case I have including 3 Spigens. ZIZO [Edge to Edge] protector works very well. Otao makes a good one too. It's about $11 on Amazon. Will Google Stop the Full Screen Pop Up Ads!? How to disable the home button from turning the screen on? Why is my screen timing out after 30 seconds during a call, but not with other use? Purplish/pinkish dot on the screen that happened recently.